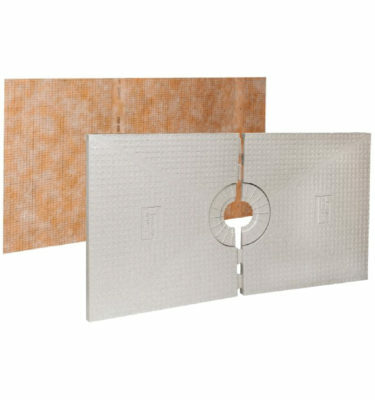 Schluter Systems In Stock and Available Today - Shop Now! 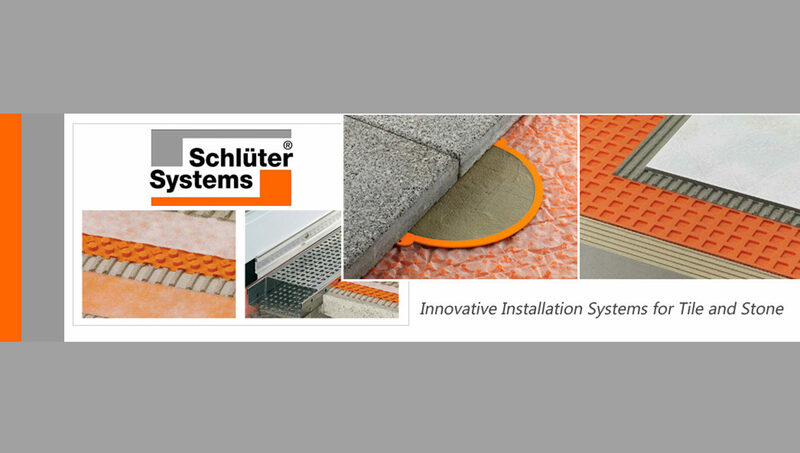 Over the years, Schluter has consistently met the needs of a rapidly changing and ever-evolving industry by developing practical solutions to everyday tile installation problems. This has led them to become one of the most popular and innovative installation systems for ceramic and natural stone tile in the world! 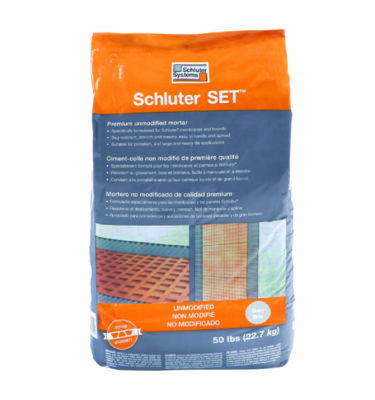 Schluter Systems has over 40 product lines and over 10,000 systems for the installation of tile. You will be sure to find exactly what you need for your project! 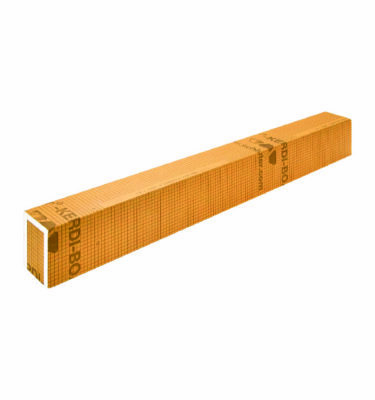 Schillings offers a wide variety of Schulter products, such as ditra heat, Schluter Kerdi, and profiles! 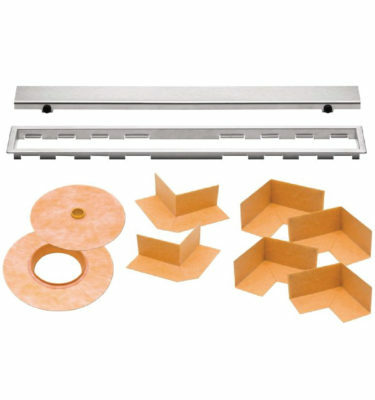 These products are great for your kitchen, bathroom, flooring, or any project you need tile and stone installation solutions. 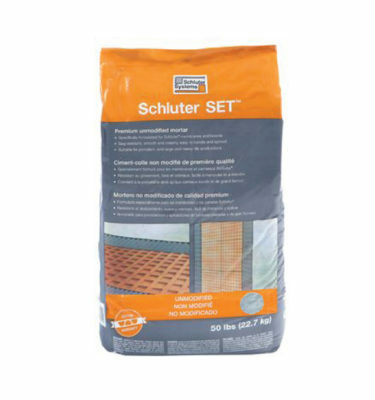 Schluter-Systems is committed to providing reliable installation systems for ceramic and stone tile. Not only are they trying to solve problems, but they also want their solutions to benefit the entire tile industry as well. 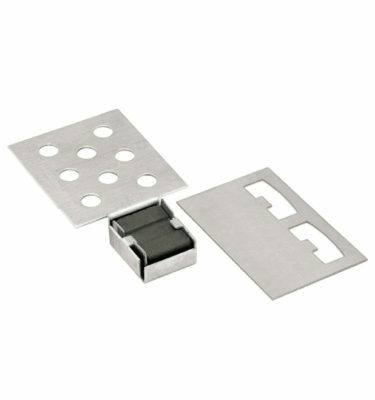 As part of their commitment, Schluter-Systems has invested a lot of time and resources into testing their product to make sure you have something that will not only last but will also be a great solution for your tile installation. Schluter has realized that they have a social responsibility to their local communities. For over 35 years, they have striven to reuse and recycle scrap and regrind material to incorporate them into many of their products. This keeps a lot of the materials used out of the waste stream which keeps our water and environment clean. All of Schluter Systems products are designed to increase the longevity of tile installations.